Tesla Motors dropped in early trading on Monday due to rising doubts about Chief Executive Elon Musk's plans to take the electric carmaker private. Shares fell 2.6 percent to $297.55 about 20 minutes into trading, continuing the company's downward trajectory after Musk surprised markets on August 7 by announcing on Twitter he wanted to take Tesla private. Musk said at the time he planned to take Tesla private at $420 a share. But shares have fallen more than 20 percent since August 7. 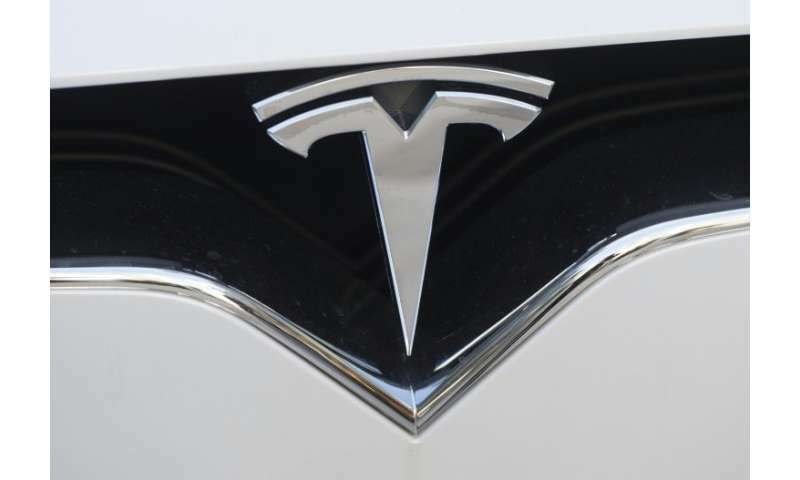 On Monday, investment bank JPMorgan Chase lowered its target on Tesla shares from $308 to $195. Since that time, the controversial Musk has come under extensive scrutiny over his Twitter statements related to the proposal, especially a claim that Tesla had "secured" funding for the go-private transaction. US securities regulators are reportedly probing the veracity of that and other claims. Musk acknowledged exhaustion in an extraordinary interview with The New York Times last week. On Monday, JPMorgan said Musk's progress in taking the company private "appears much less developed than we had earlier presumed," eliminating the need for a premium based on the transaction. While going private is "clearly possible," the latest revelations about Tesla show the company has not obtained financing and "any deal is potentially far from even being formally proposed," the JPMorgan note said.